With 10.450 km (11.773 km including all detours and alternatives) the E4 is by far the longest European trail, although there is a substantial gap in construction in Romania/Bulgaria. The alternative through Serbia is ready waymarked. Starting off in the southern tip of Spain in Tarifa, it leads northeast, across the Pyrenees through France, Switzerland, Germany, Austria, Hungary, Serbia (alternative Romania under construction), Bulgaria and Greece. 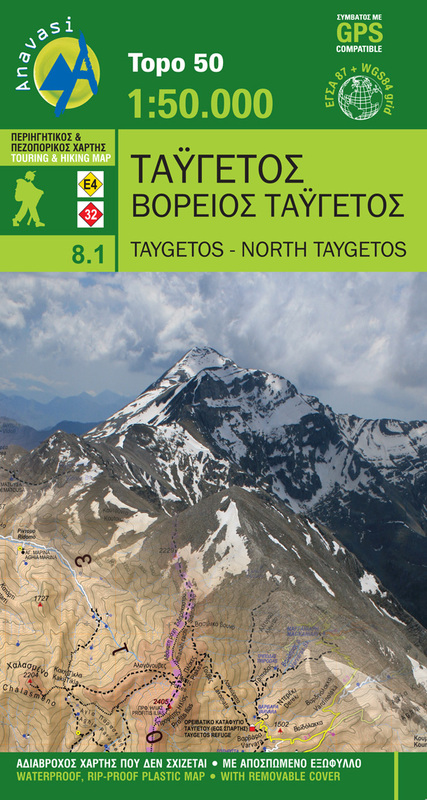 The Peloponnes part (260 km) has been renovated in 2012 and 2013. Several ferry rides lead across to the island of Crete and finally Cyprus. After leaving Switzerland, the route offers a choice between the alpine route, for experienced mountain hikers only, and a less demanding subalpine alternative. They converge again before leaving Austria. MOLINA ABRIL, Antonio: GR 7. Senda granadina. Tramo Valle de Lecrín: Nigüelas-Albuñuelas, Ed. Proyecto Sur de Ediciones, 1998. 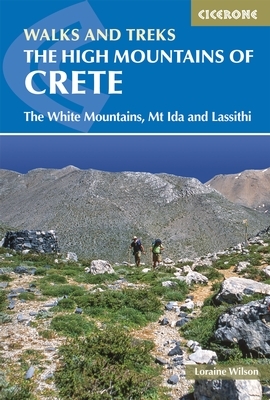 ISBN: 84-8254-059-9, 112 págs. CUELLAR, E. : GR 7 (E-4). Fredes - Pinoso. Ed. Iniciativas Rurales Valenciana, Valencia 2002, 300 págs. 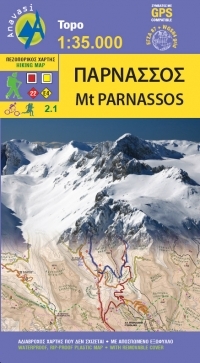 This alternative traverses the Northern Limestone Alps in Germany and the Pre-Alpes in Austria. Ostösterreichischer Grenzland-weg 07, Eigenverlag der OeAV-Sektion Weitwanderer, 2011, 131 Seiten, erhältlich über die Sektionsadresse und bei Freytag & Berndt, www.freytagberndt.at. This alternative traverses the entire Northern Limestone Alps in Austria and does not enter Germany. 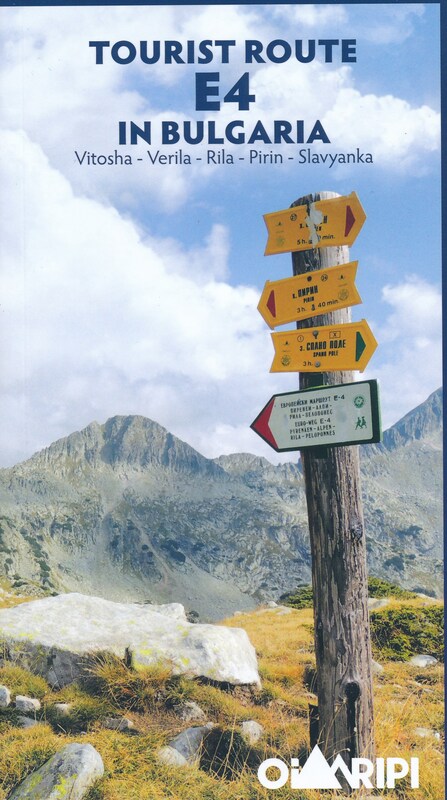 Publications for the E4 alpin: »Nordalpiner Weitwanderweg 01«, Verlag Styria, 192 Seiten, ISBN 3-222-11798-5. The Northern Branch and Southern Branch (Alpine Way) join in Mattersburg (Marzerkogel) and continue south to Rattersdorf. 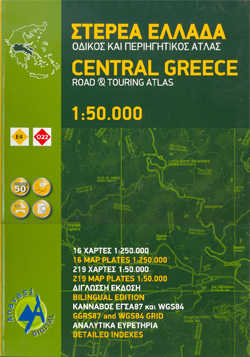 There were rumours that the first 150 km had been marked. However, as of 2013, this is not correct. We will have to wait, and hope this project will get started soon. 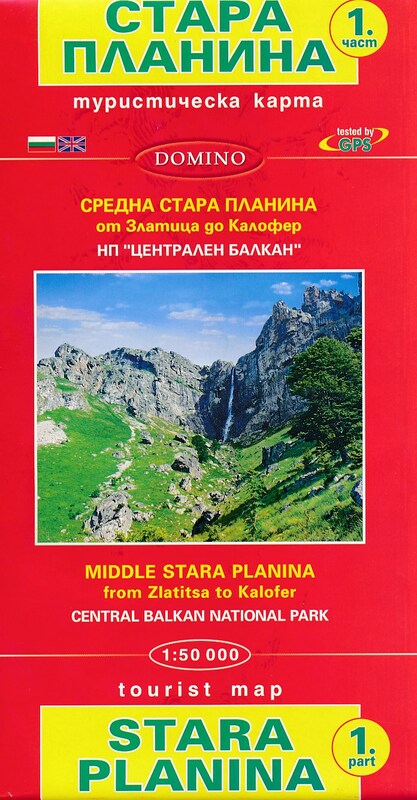 The Serbian Mountain Organisation, Planinarski Savez Srbije, currently has information and maps available, but the trail is only partly finished (as of 2013). You will be one of the first. Beograd, Turistička karta područja, 1:100.000, Geokarta, Belgrade, 2008. 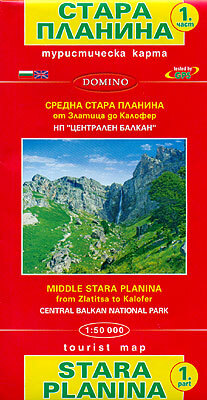 Stara planina, Nature Park, Mountain Touristic Map, 1:50.000, Geokarta, 2006. 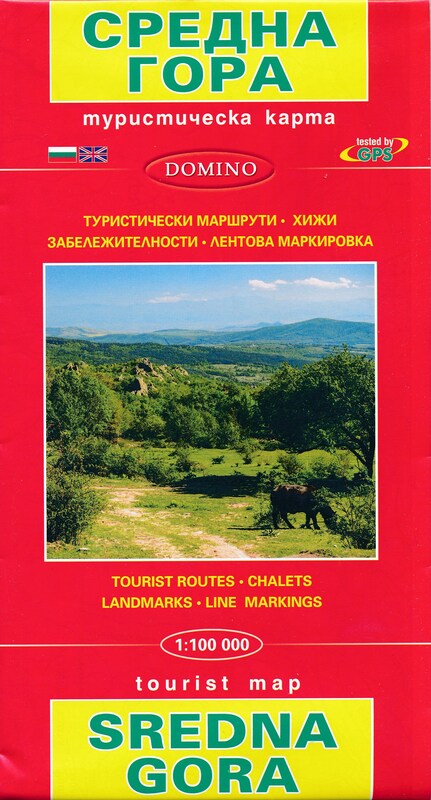 Djerdap National park, 1:70.000, 2 maps, Touristic Map, JP Nacionalni park Djerdap, Donji Milanovac, 2005. Avala, Mountain Touristic Map, 1:10.000, PSD „Avala“, belgrade, 2007. Last village is Slavyanka near the state border to Greece. 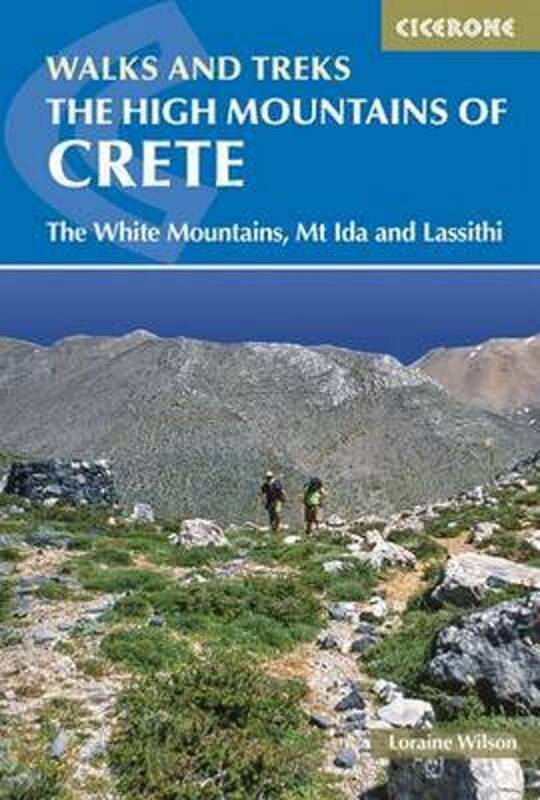 Boat to CypruGuidebook in German: Griechenland: Trans- Kreta E 4. 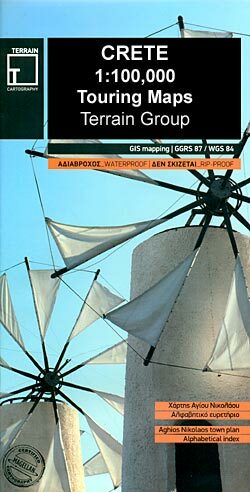 Outdoorhandbuch by Dagmar Wahlen and Rainer Lencer (Conrad Stein). 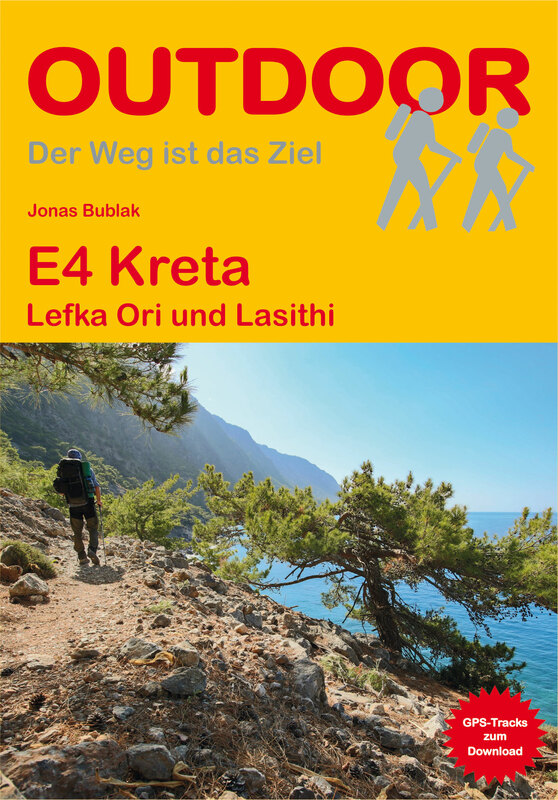 In German: Griechenland: Trans- Kreta E 4. 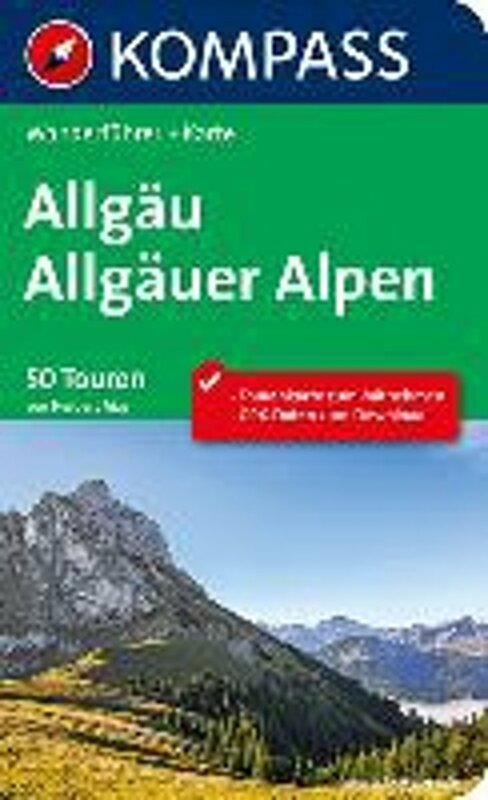 Outdoorhandbuch by Dagmar Wahlen and Rainer Lencer (Conrad Stein). The E4 does indeed run through Cyprus, this contested corner of Europe. And the author of this fine webpage does give you enough information to judge yourselve. He walked in May, and one of the results is an impressive album of flowers. The entire route is described. A comparatively detailed overview of the E4 per country. 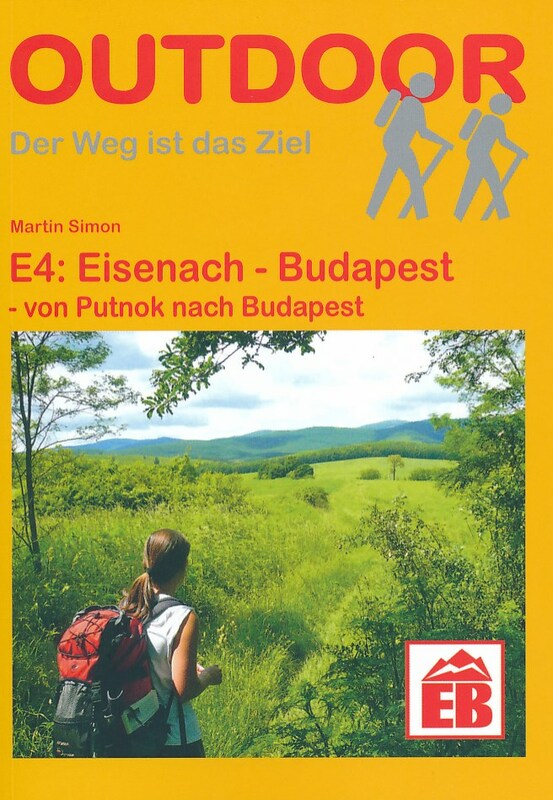 This page, by the, Österreichischer Alpenverein, focusses on the Austrian part of the European Long Distance Path E4. A short overview of the E4 trail per country. 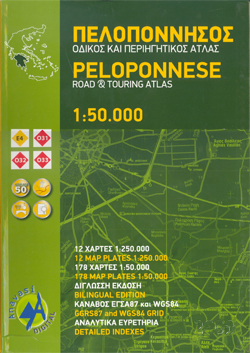 This page is dedicated to the Peloponnesos part of the E4, a 260 km long stretch on the Greece peninsula. The waymarking has been reconstructed in 2012 and 2013 on private initiative! In Tageswanderungen entlang der spanischen Mittelmeerküste zwischen Ampolla und Tarragona. 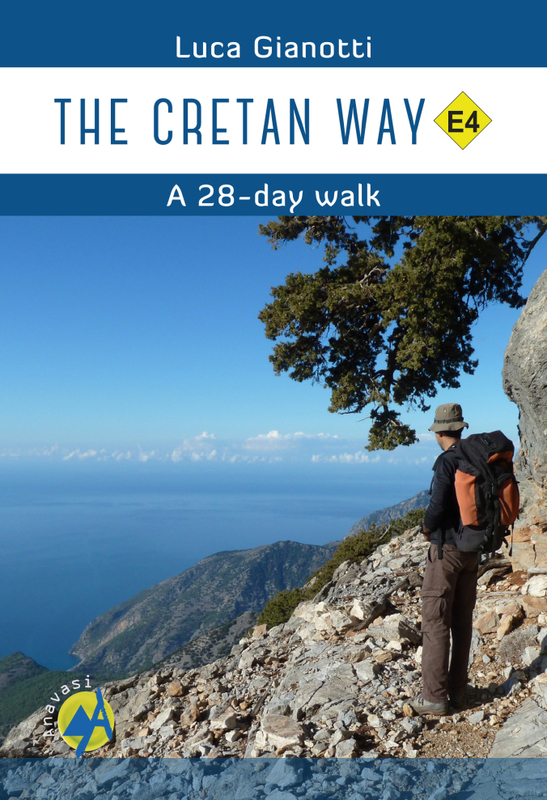 Fine trip report of a hike on Crete, partly following the E4. Pretty pictures. In its Cyprus section, European path E4 connects Larnaka and Pafos international airports. 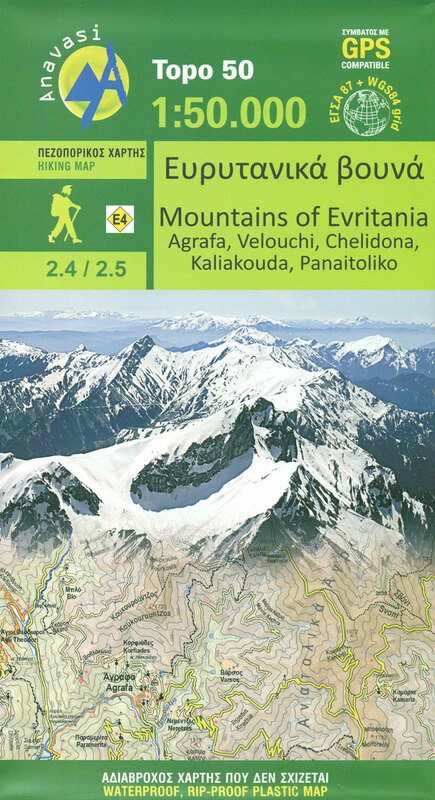 The Serbian mountaineering organisation is responsible for the European Long Distance Paths E4 and E7 in their country. 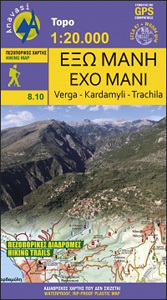 Since 2007, Serbia is member of the European Ramblers' Association.